The St. Paul Dance Team Ministry is designed to express the art of dance through praise and worship of our Lord Jesus Christ. The art of dance expresses the feeling and emotions of GOD in which His holy spirit flows through the very being as one dances. 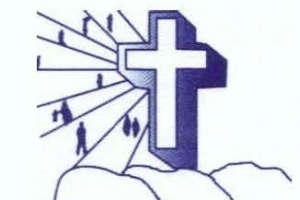 GOD is looking for worshippers, those who will worship him in spirit and in truth. 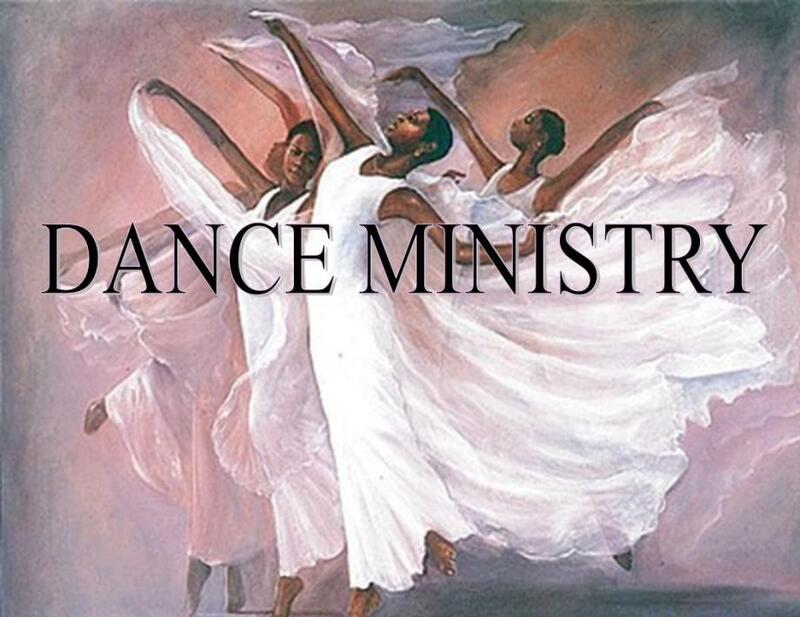 Develop Ministerial Dancers that will minister to others through Song/Praise/Dramatization. Teach, Instruct, Guide and Train dancers to minister with a purpose. Develop biblical interpretations of worship dance which is the beginning of sacrificial giving to GOD. To equip the dancer with power of sanctuary revelation by hearing the voice of GOD. Building worshippers through praise and worship dance. Create Spiritual and Anointed Dancers.